Blogger Awards are such a fantastic way to know about your fellow bloggers. I really enjoy getting to know a little bit more about the person who is behind the blog. 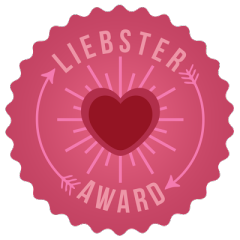 The Liebster Award is given to up and coming bloggers to encourage them to continue their work and help them get the attention they deserve. This is my first nomination and I am really happy for that. I have to thank Raizel Greco from the blog obeyray.com for nominated me. I'm from Spain but I live in Italy. My boyfriend is half Italian half German. My first Mac product was the Patina eye shadow. The Little Mermaid is my favourite Disney Movie. I love dogs. My dog is a Golden Retriever and his name is Fusi! I love him so much! I studied Geography at the University. What’s your favourite movie? Amelie. If you had to eat the same thing for the rest of your life, what would it be? Pasta! What was the last good book you’ve read? The power of now. What is your favourite high-end foundation/powder? Chanel Vitalumiere Aqua Foundation or Dior Forever Foundation. If you could live anywhere in the world, where would it be and why? Probably London. 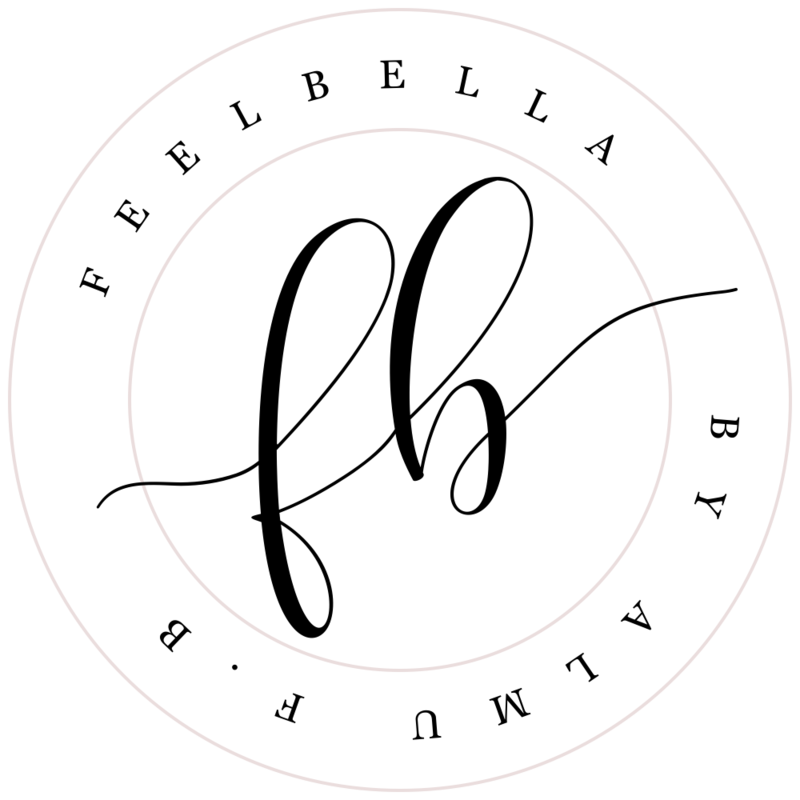 What is your favourite beauty blog at the moment? I really like The Covet Thee. What quality do you find most attractive in others? Kindness and sense of humour. What is your favourite blush of all time? Name a beauty product you can't live without. What’s your favourite month of the year? Romantic movies or horror movies? What’s your favourite high end make up brand? What is your favourite red nail polish? Nominate 11 blogs who have less than 300 followers for this award. 8 comments on "LIEBSTER AWARD"
Thank you so much for nominating me lovely! x My post is up now!